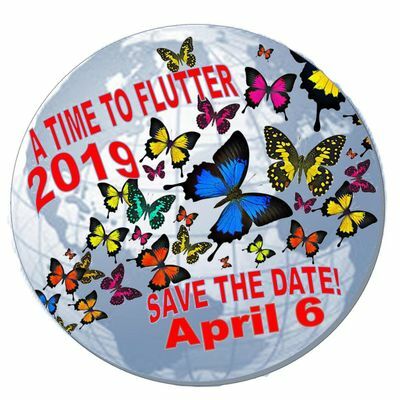 DFWCITIWomen Network, hosts “A Time to Flutter” April 6, 2019. 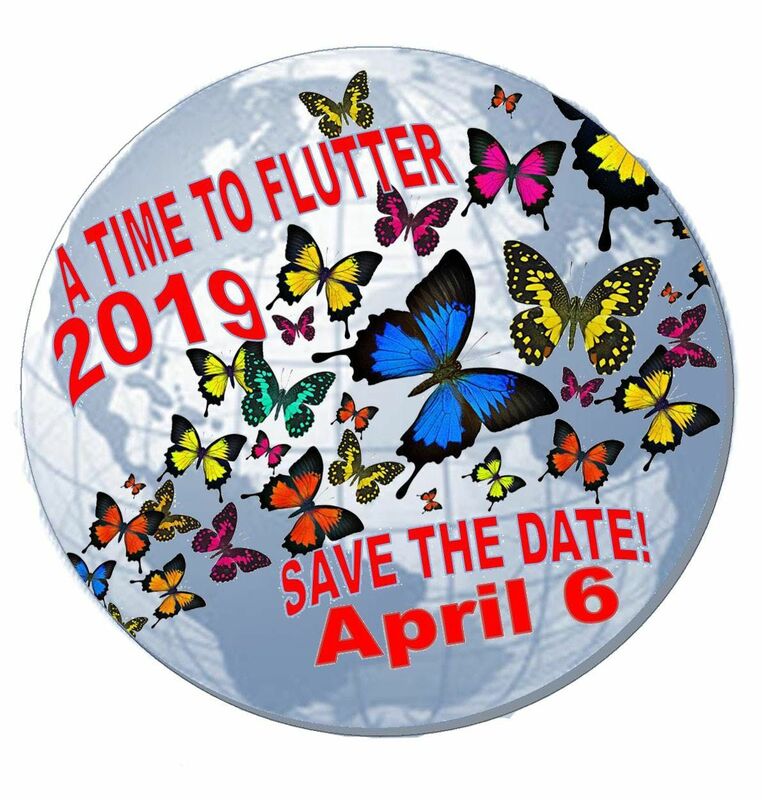 "A Time To Flutter" conference & expo is an energetic, faith-filled, freedom packed, FLUTTERIFIC day. There will be dynamic inspirational speakers, informative empowerment breakouts, special performances, a variety of vendors, door prizes, and so much more! Don't YOU miss this unique community outreach event and the opportunity to gather, network and be empowered.